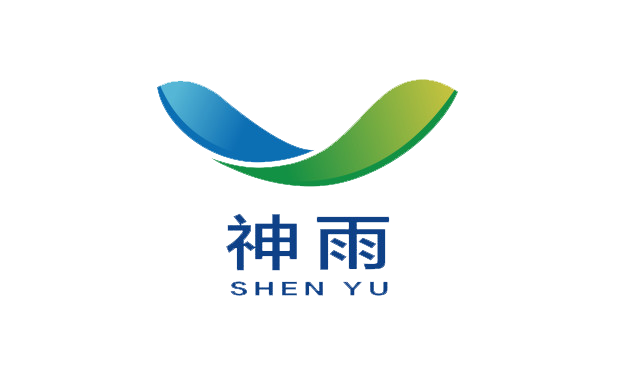 Product categories of Oxide Material, we are specialized manufacturers from China, Oxide Material, Oxide Raw Material suppliers/factory, wholesale high-quality products of Zinc Oxide R & D and manufacturing, we have the perfect after-sales service and technical support. Look forward to your cooperation! Oxide materical can be divided into acid oxide, alkaline oxide, amphoteric oxide and non-salt oxide according to whether the salt is formed with water or the type of salt formed. Oxides material belongs to compounds (and of course oxides material must be pure). There are only two elements in the composition, one of which is oxygen element, the other is metal oxide if it is metal element, otherwise non-metal oxide if it is non-metal. 1. 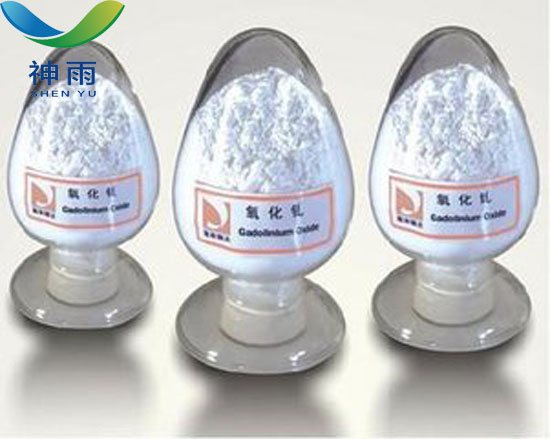 Oxides material is widely used as main catalyst, cocatalyst and carrier. Just keep oxides material out of the light. Don't put it naked in the air.